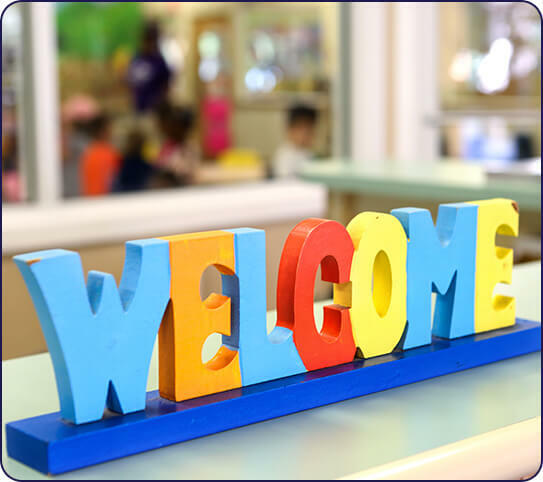 Are you looking for a child care center in Land O’ Lakes, Florida? 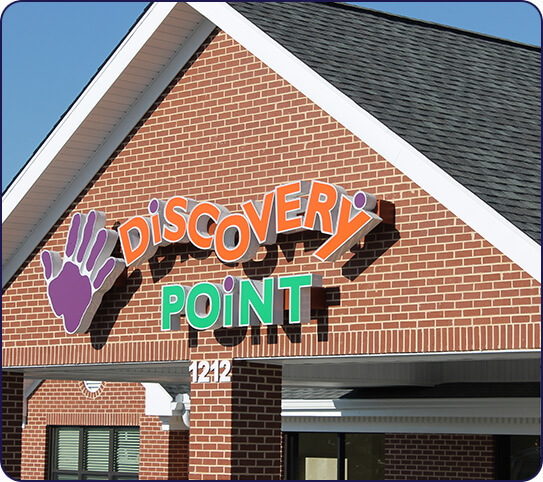 At Discovery Point Terra Bella, our team has created a welcoming, nurturing environment where learning is fun! 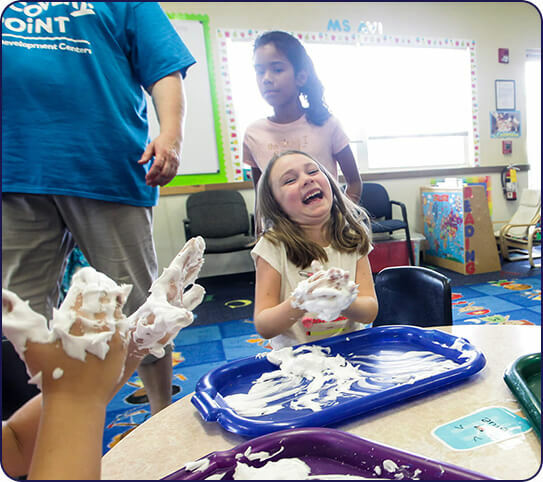 Our programs include daycare along with preschool, before and after school care, enrichment programs, and summer camps. We focus on learning through discovery and emphasize individual opportunities for growth. 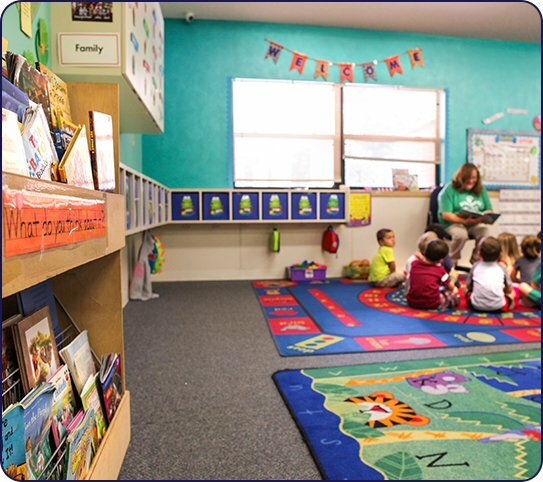 Our child development center is designed with a sunny, open floorplan and separate outdoor play areas for different age groups. We utilize low student to teacher ratios to ensure quality of care. An intercom monitoring system, a secured entrance, and monthly external quality assurance inspections are just a few measures we take to ensure security for children and peace of mind for parents. We are proud to serve schools throughout our area, including Lake Myrtle Elementary, Pine View Elementary, and Denham Oaks Elementary. 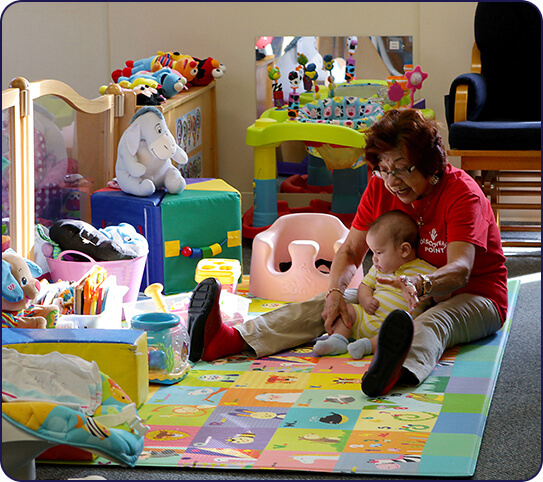 Our preschool and child care center in Land O’ Lakes focuses on individualized care and instruction. We provide nutritious meals and healthy opportunities to learn, grow, and play.